Yesterday Jolin performed PLAY我呸 PLAY, 第三人稱 The Third Person And I and 說愛你 Say I Love You at this “couples only” concert! Wait for the ad to end, click on the button next to the speaker and click on 720p to watch it in HD. 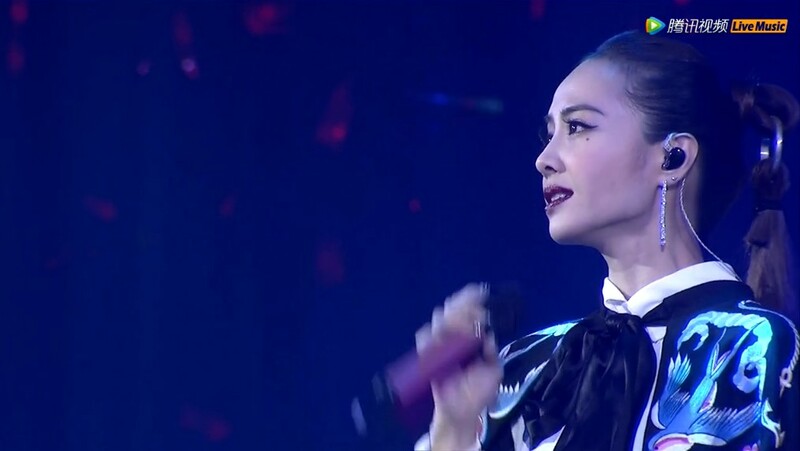 Next postWatch Jolin’s performance at Jiangsu TV New Year’s Eve concert in Macau!